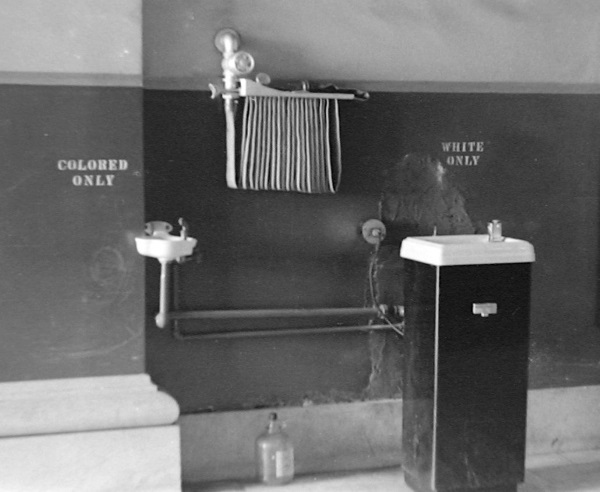 Dual drinking fountains were a shocking sight to northern cowboys. Photo courtesy of Dwight Farringer. Drinking fountains in New Orleans.